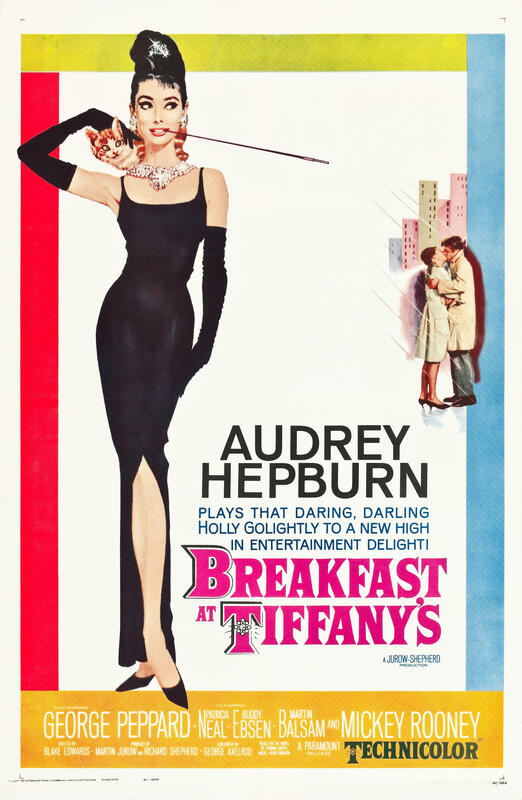 Audrey Hepburn stars as Holly Golightly in the big screen adaptation of author Truman Capote’s novel. George Peppard is the writer who falls in love with the fragile, kooky Golightly, and Martin Balsam stars as the Hollywood agent who took a pretty girl from the country and gussied her up for the New York social scene. The movie was nominated for five Oscars, and won two, for Henry Mancini’s jazzy cocktail score, and the beautiful song “Moon River,” with lyrics by Johnny Mercer. Hepburn herself was nominated for lead actress, in a role that would define her as of the most beloved style icons in all of film history. As beloved as the movie is, today we also recognize the unfortunate casting of Mickey Rooney in yellowface as Mr. Yunioshi, a Japanese stereotype provided for comedic relief. As part of the introduction to the film, TPR’s Nathan Cone will engage in a discussion with UTSA professor Dr. Makiko Fukuda about the history of Japanese depictions on film. NOTE: Titles may be subject to change.